“Brooklyn, home of the greatest rappers,” declared Bed-Stuy rapper Lil Kim on her 2005 anthem, “Lighters Up.” It’s hard to disagree when you look at the legacy the New York borough has had in hip hop history. Big Daddy Kane, The Beastie Boys, The Notorious B.I.G., Jay-Z, Busta Rhymes, Foxy Brown, Mos Def, Talib Kweli, and Fabolous all call Brooklyn their hometown. And now Brooklynite Young Future and his crew, Futuristic Lingo, is preparing to pick up that torch for the BK and carry it worldwide once again. Set your watch because it’s now time to log-in to the Future. 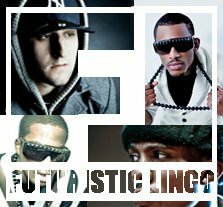 Futuristic Lingo is a New York based music collective made up of founding members Young Future, Young Destiny, Jwess, and Gino. Like groundbreaking crews The Wutang Clan and The Dungen Family, each member of The Lingo brings their own niche and artistic voice to the group’s musical identity. Combining Destiny’s blount rawness, Wess’s everyman appeal, Gino’s street sound, and Future’s inspirational approach, Futuristic Lingo has already attracted a loyal fan-base and the attention of major media outlets like MTV. Their single, “It’s Natural”, is currently at 1.2 million views on YouTube and the group is in talks with prominent New York hip hop station Hot 97 about adding the song to the station’s rotation. “We’re just trying to move forward. It’s all about progression,” states Young Future, the group’s frontman. Young Future (born Dermot Sutherland II) first moved to Brooklyn at the age of 13 to live with his father after spending his early childhood with his mother in West Palm Beach, Florida. Future says relocating to the Big Apple toughened him up and taught him how to hold his own. It also introduced him to the infamous melting pot that makes up the culture of New York City. “They’re are a lot cultural and musical influences in New York City that have greatly influenced my music,” says Future. 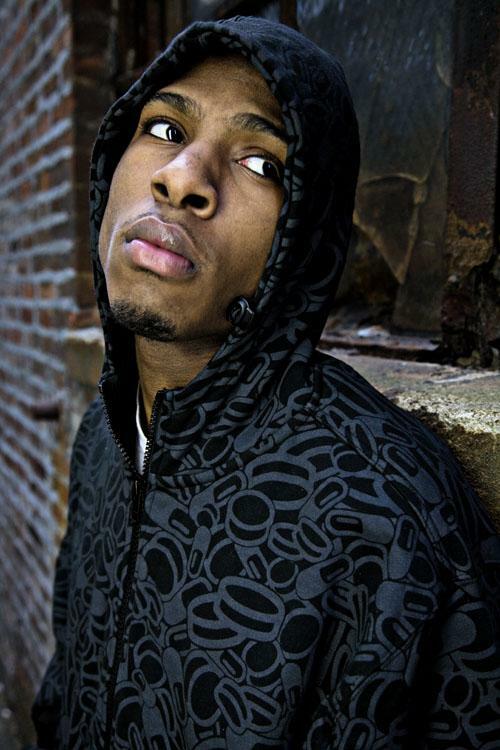 Some of those musical influences include Jay-Z, Nas, and the rapper he says most inspired him to pick up a mic, 50 cent. “I love his determination, his story,” explains Future on his admiration for the G-unit leader. “And he still keeps it real. He doesn’t try and front for nobody. He’s himself.” He also relates to 50’s drive to overcome the struggle of trying to escape the concrete jungle. Young Future’s respect for independent thinking and motivation isn’t only applied to conquering the streets, but also conquering the music industry. 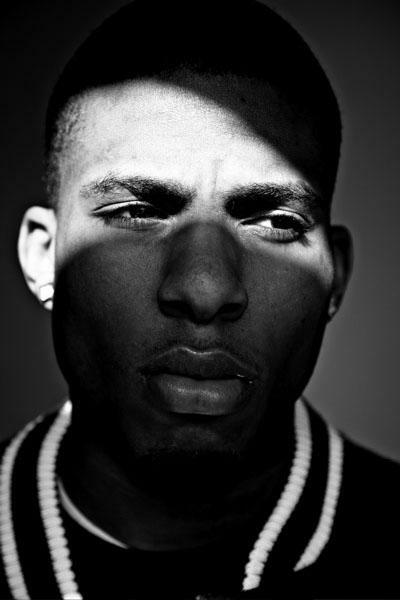 All of Futuristic Lingo’s music, videos, and promotion is independently financed. The creative direction for all of their projects is managed by members of the group. From marketing and branding (they coined the tag “100,000”) to formulating the treatments and the editing of their music videos, Futuristic Lingo takes a complete hands-on approach to all aspects of their artistic vision. With the level of success the crew has garnished as independent artists, Young Future is content with not seeing the Futuristic Movement move on to a major label quite yet. Unity is a trait that Future hopes Futuristic Lingo will exemplify, not just with musical collaborations and networking (which he believes is vital), but also as a positive force in the global community. For him, success isn’t measured just by personal gain or widespread recognition. It’s more about defeating negativity and promoting positive movement. For more info about Young Future and Futuristic Lingo click it. Next Next post: Remembering Jean-Michel Basquiat, the BK Prodigy Who Turned Graf Art into High Art.